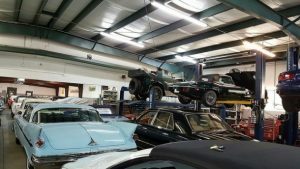 “Porsche Royalty” is what Gooding and Company calls three special, low-mileage high-performance 911 models that will be on the docket March 9 at the Amelia Island, Florida, auction. “These three rare homologation models on offer are among the most exclusive air-cooled 911s of the modern era, making them highly sought-after by astute Porsche collectors,” the company says in a news release. 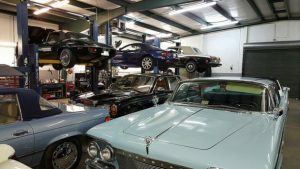 First among them is an essentially unused 1993 Porsche 964 Turbo S Leichtbau that has been driven fewer than 100 kilometers (62 miles) from new. The limited-production model combines Porsche’s powerful turbocharged flat-six engine with an RS chassis and special attention to detail as befitting the premier 911. A vibrant Speed Yellow 1996 Porsche 993 GT2 is another homologation special, which Gooding says matches its outrageous looks with electrifying performance. With just 10,000 kilometers (6,200 miles) on its odometer, this 911 was delivered new in Germany and optioned with air conditioning and power windows. 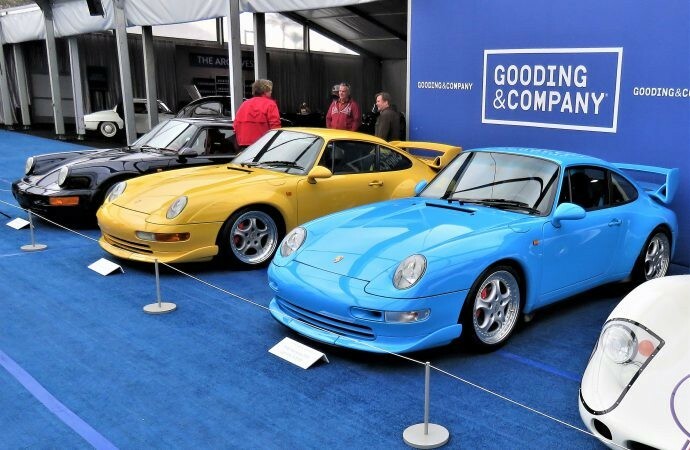 “The rarity and motorsport pedigree of these machines, coupled with the overall acceptance of special 993 variants as true collectibles, has catapulted the original GT2 to the top of many collectors’ must-have lists,” according to the news release. The car, held in a climate-controlled facility and well-maintained, remains in “superb condition,” Gooding says. 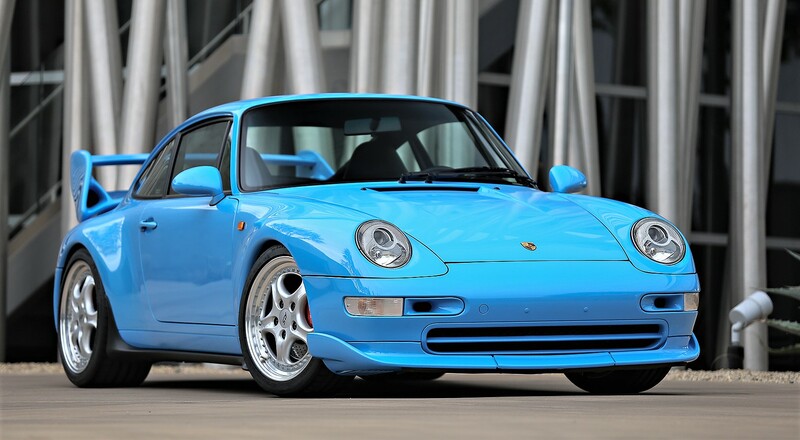 A track-focused 1996 Porsche 993 Carrera 3.8 RS is described by Gooding as the most-extreme non-turbo variant of the 993 series, packing Porsche’s most-powerful normally aspirated flat-six engine at the time. The RS is said to be in “magnificent condition” having traveled only 13,000 kilometers (8,000 miles). 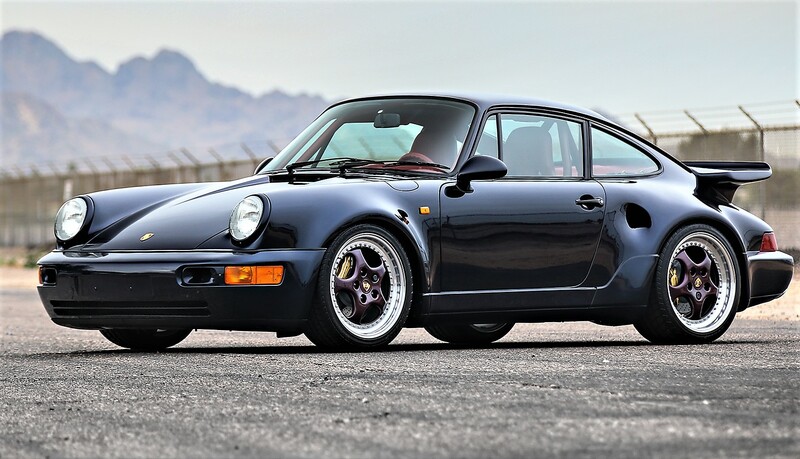 The trio of desirable 911s were displayed by Gooding during its recent Arizona auction. “These three cars represent the very best of what Porsche produced in the 1990s,” David Brynan, senior specialist, said in the news release. 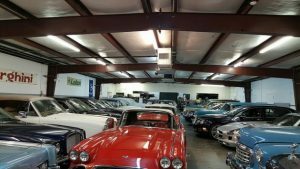 Gooding also has announced that it will offer real-time online bidding on select vehicles for the first time during the Amelia Island Auction, which is held at the Omni Amelia Island Plantation. 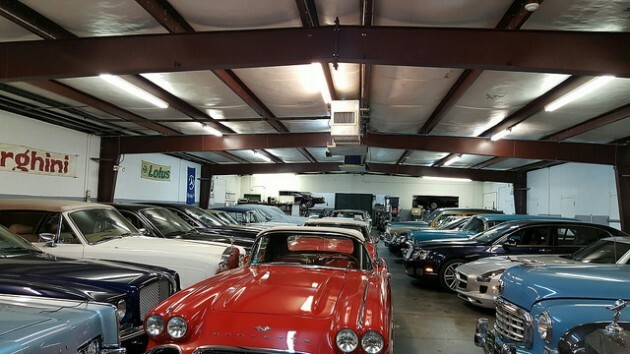 For information about the Florida auction, visit the event website.